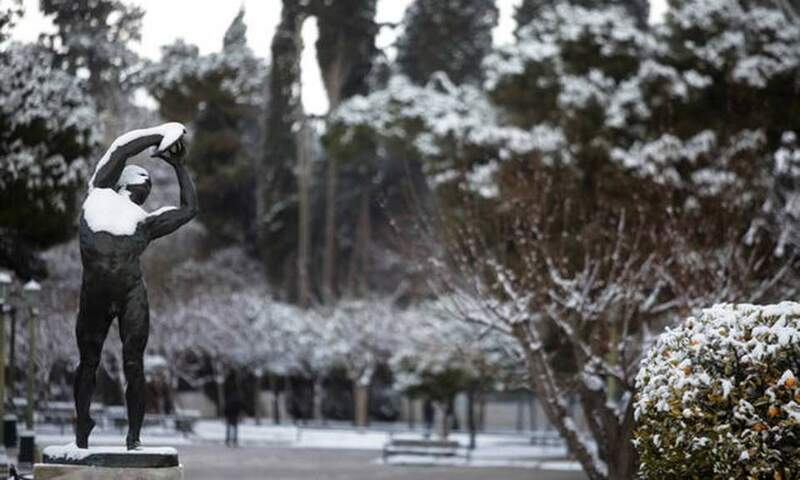 The cold weather front that has gripped Greece caused some disruptions in train and bus services in Athens and other regions of the country on Tuesday. National railway services are facing some delays while Athens’s urban train stops at Irini station, instead of Kifisia. Railway service operator Trainose said suburban rail services to the airport have temporarily been suspended due to a power outage that stopped a train near Penteli station. Metro services to the city’s international airport were restored after a brief interruption caused by a signal failure and buses serving the northern suburbs have altered their routes.